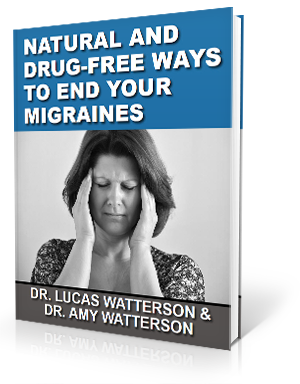 If you are suffering from headaches, one important factor in finding relief is considering how the headaches began. For example, you may have a history of head or neck trauma involving a whiplash-type injury. As a result, chronic headaches can set in. How does whiplash occur? Any time the head is slung forward and backward or side to side too quickly, whiplash can occur. The head does not need to be struck. If the head moves fast enough for the brain to hit the skull, a concussion can also result. Thus, any whiplash injury may also have caused a concussion. Why do many people begin to suffer from headaches after a neck injury? The problem often begins with a misalignment of the top bones of the neck, the C1 and C2 vertebrae. An upper cervical evaluation can quickly reveal if such a misalignment has occurred. Even a 0.25mm misalignment of these bones can result in complications such as reduced blood flow to the brain, pooling cerebrospinal fluid, or pressure on the brainstem. Any of these issues can result in headaches. Thus, correcting the misalignment may be the first step in finding long-term headache relief. 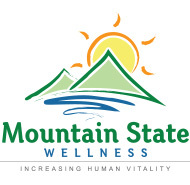 If you are experiencing headaches following a whiplash-type injury such as those noted above, come see us at Mountain State Wellness for an evaluation. We use a gentle method called NUCCA to identify and correct misalignments of the C1 and C2. Many patients find that headache severity and frequency is dramatically reduced by upper cervical chiropractic care. Some have even seen a complete resolution of headaches. Check out our testimonials page to see real life examples.